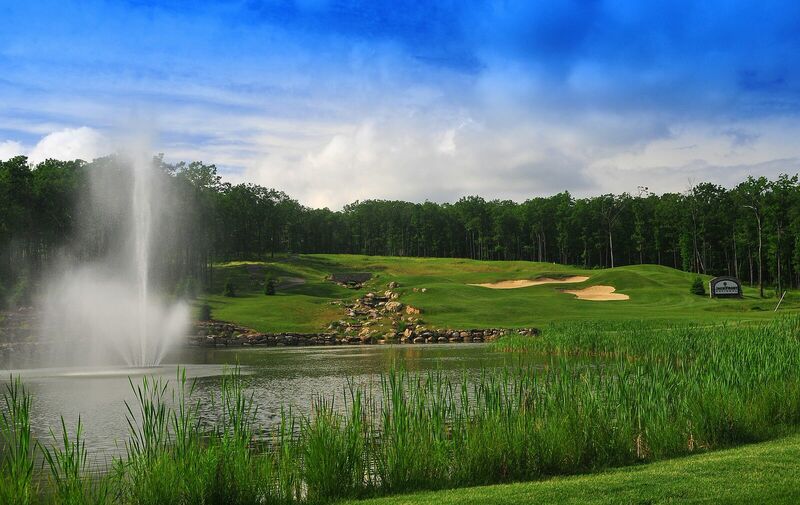 Considered a “large golf course” spanning over 7,200 yards, and more than 200 acres, the course covers magnificent terrain, beautiful landscapes and offers striking vistas and views. 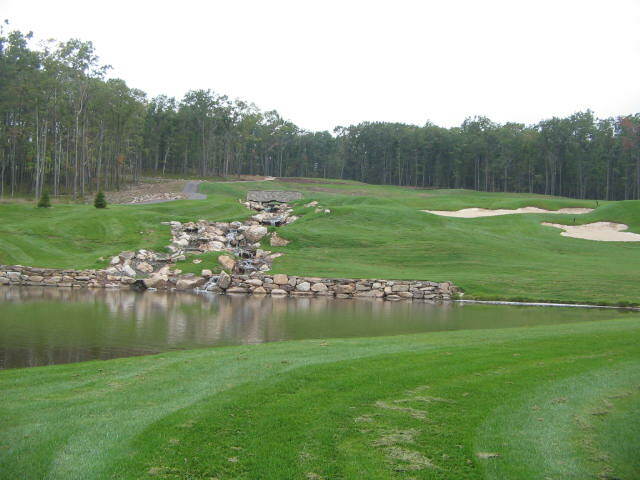 The course is located on the crest of Jack Frost Mountain that encompasses an elevation of 2000 ft and the natural Oak Forest highlights the movement of each golf hole. 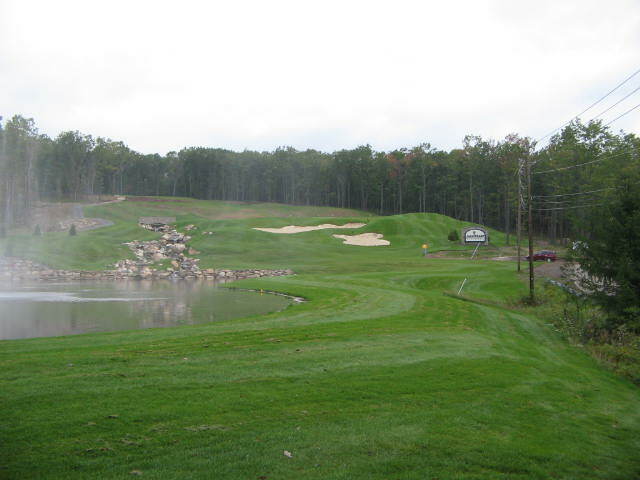 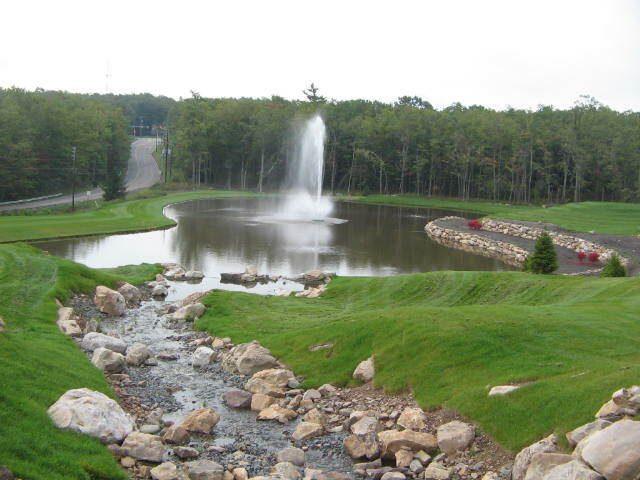 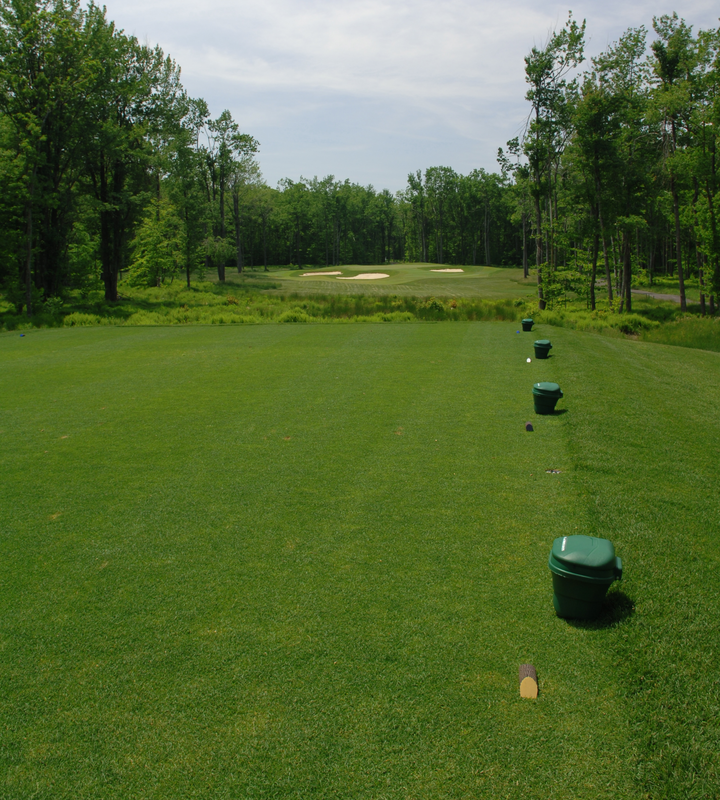 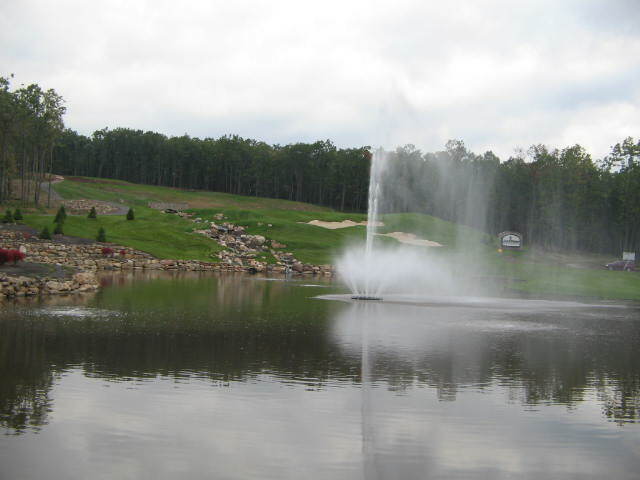 Jack Frost National Golf Club embraces the Pocono Mountains with all of its magnificent vistas and elevation changes. 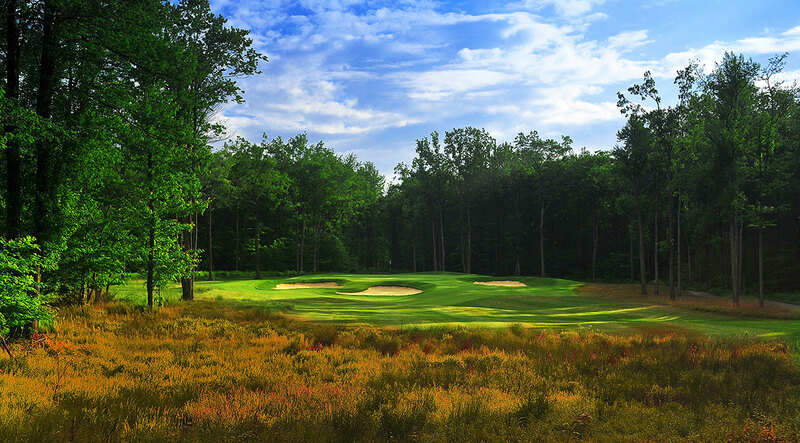 Different than most mountain courses, Jack Frost National also provides wide fairways, easily identified target areas, few uneven lies and no blind shots. 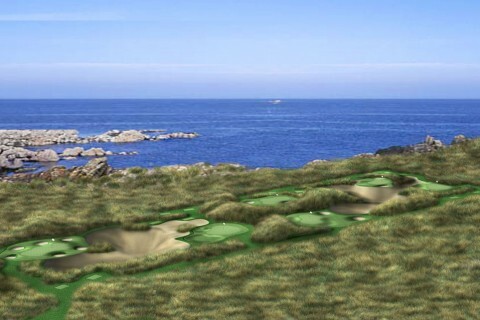 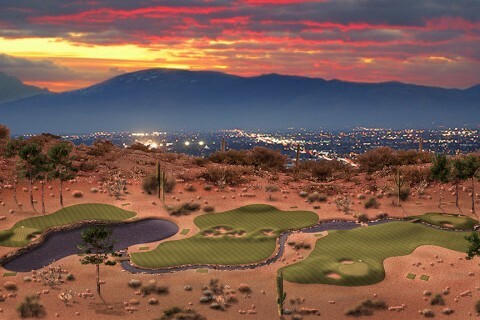 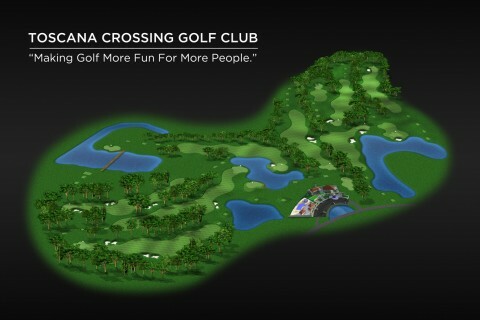 It’s player friendly design and gives players of every skill level an enjoyable golf experience.